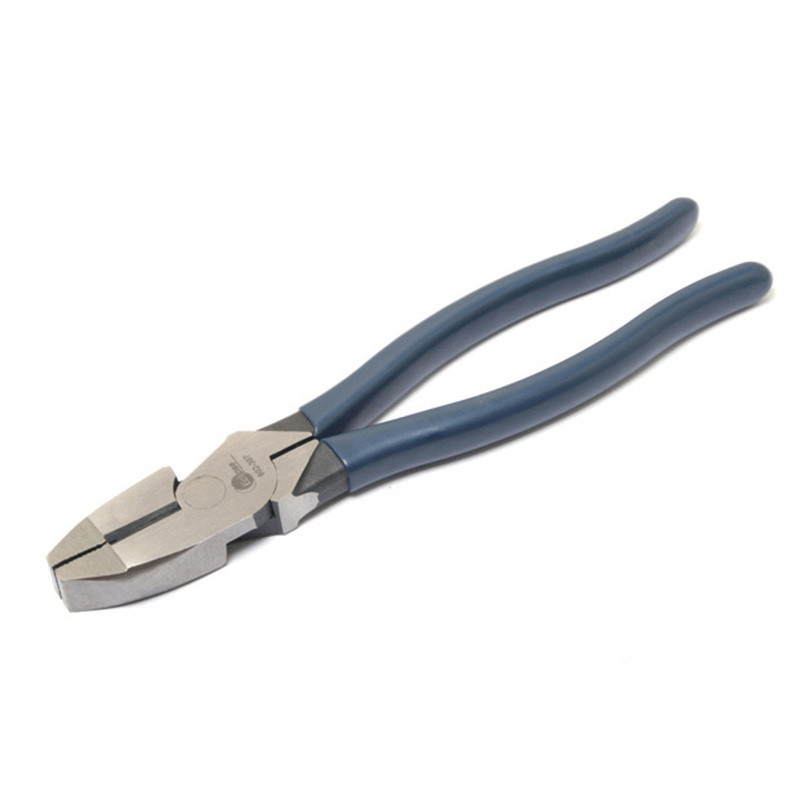 Made from high quality carbon steel, hardened finish. Coil spring for self-opening action to supply smooth operation. Plastic coated handles for comfortable use.